These are darling! How wonderful that they can be printed at home too. Thank you for sharing! I love that! I am printing it out tonight and get started. Oh, those are very cute! 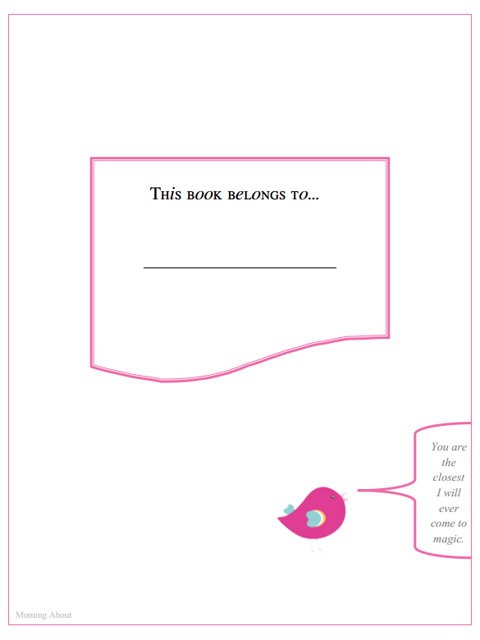 I bought a baby book for my son, but got behind on filling it out. :( I need to go back and add some photos and things to it. This is a great idea. There is a couple pages in each of my kids' books where it's like, ugh, how do I fill this in? I wish it wasn't in the book, or I wish there were other pages that were bigger. Print my own - why didn't I think of this?? Thanks or sharing!! These are so cute! Thanks so much for the freebies! Have a wonderful week! These are adorable! 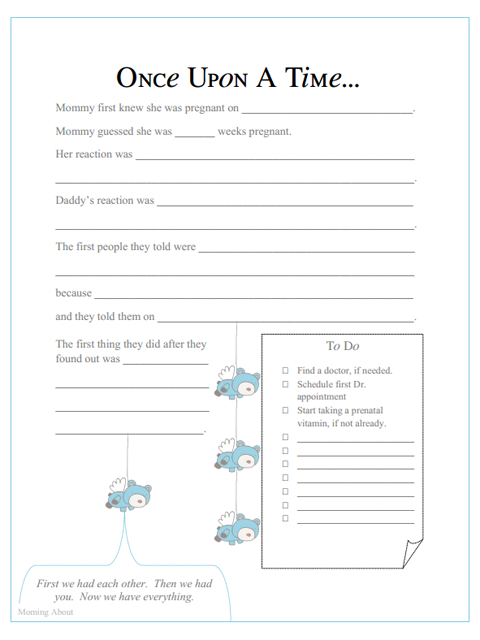 My cousin is expecting a baby ANY day now, so I may print these and bind it up really pretty for her. Thank you for the great freebies! These are so cute. I love the idea and wished I had those when I gave birth. That is great! 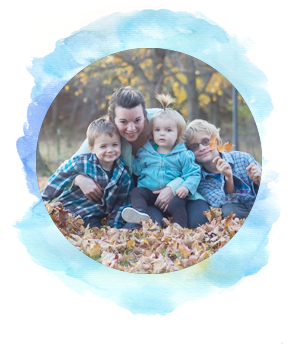 All families with newborns should capture as much as they can! yours is free and that is a big plus! Aw, I love this!! Makes your baby book so much more personal if you do it all yourself, even print the paper! 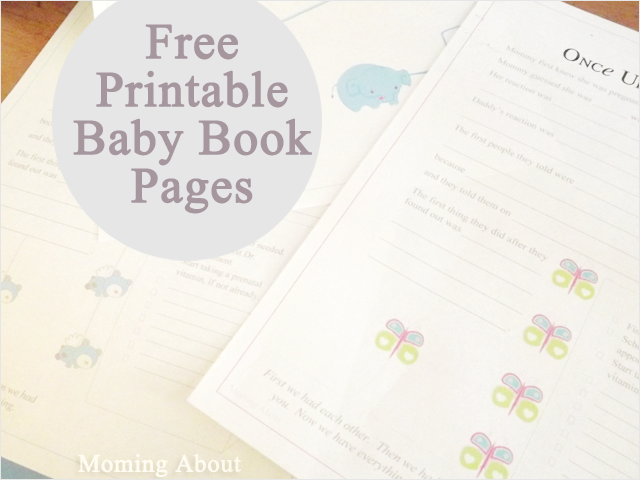 I love this printable baby book! This is a great idea for new or expectant parents, and I wish that I had created one for my own kids. That is so cute! I have to admit I have not done a baby book for my second child. That's pretty bad, I know. Got to get something going for him! Aww, they are so cute and sweet. I would love some for my daughter, even though she's not a baby anymore. My daughter was born before these cute printables were around. I always think I will go back and create something like this. This is so precious! I will have to use this for sure! oh thank you - so cute! Those are absolutely adorable. I will pass these along.